An elder-centered law firm seeking to promote dignity, self-determination, and the best possible quality of life. 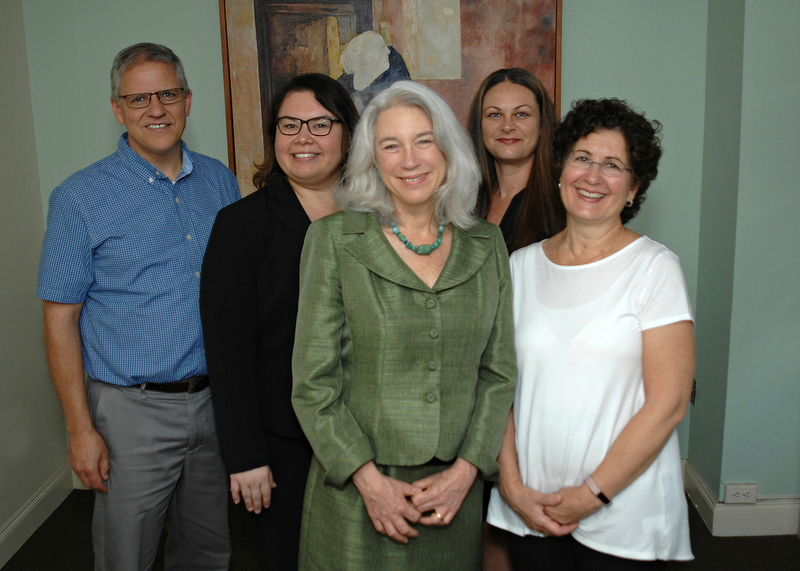 We are a caring, multi-disciplinary team that is here to support you as you navigate the complex issues around aging. Since 2006, we've helped many clients from all walks of life to find the highest quality of life while they age.